MadamLisha21 The internet is The land of the free! Nobody will know that you went on this website and that anything shameful happened on it. All you have to do to make that happen is for you to just keep quiet about what happens in your profile. Nothing can happen if you are too careful. If life is a rollercoaster, then the internet is the rails, the medium. The internet is like a hack to life, you have infinite lives on the internet. Use it wisely, that's why people can be such dicks on the internet, no-one cares if your life gets shot down online. I have no clue what this is, or what it was supposed be, but its something? MadamLisha21 no need to be shy. we're all friends here! Hello! I'd like to request a cover for my new novel. 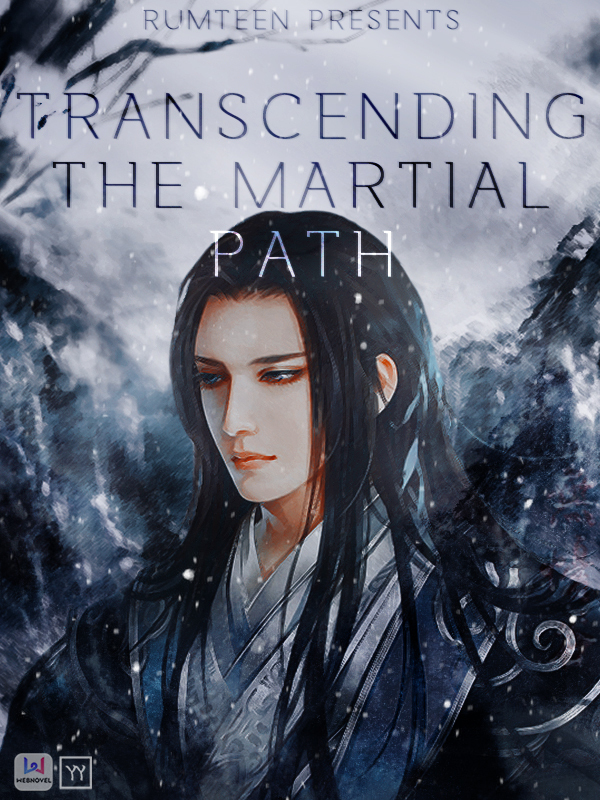 I'd like the MC (Zhou Huang) walking up a path with his back facing us. I'd prefer if it was in serious vibe/theme. If you could also add the title in the cover, it would be nice as well! Overall I'm not very creative or artsy so I will generally leave it up to you. Thanks! Hope I wasn't too demanding. SYNOPSIS "You will regret this Mei Sou Fei!" cried Li Shimin Bide as he watches her clean close. 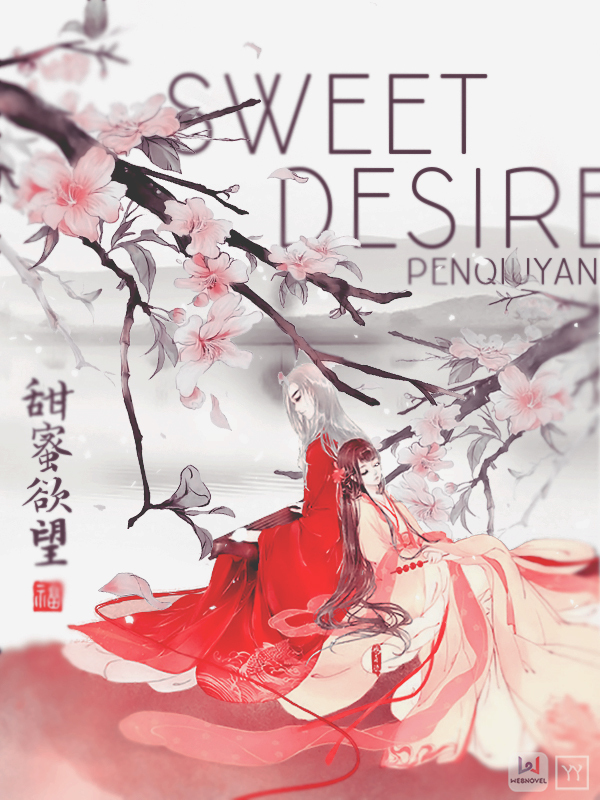 "Sweet desire are like poison to one's soul," reply Mei Sou Fei while giving him one last sweet kiss. Mei Sou Fei steps back and fell into the icy river below. Li Shimin Bide grabs his chest as if he was in pain. Penqiuyan Hi, I would love to make a cover for your story (because it's historical!! I love historical!) but could you reformat it so that you're filling out my form, not @/silentscarlettt's? I just don't want people to mistakenly think that it's okay to fill out the same forms for both threads because I just like working with what I ask for in my version of the form. Thanks!